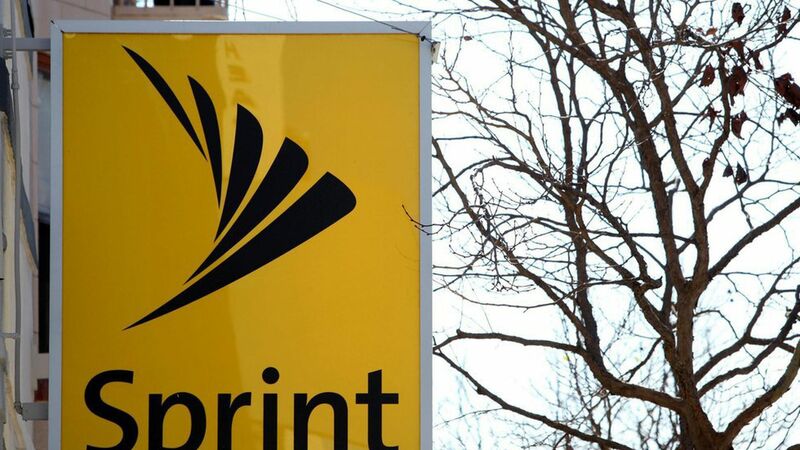 The Wall Street Journal reported Friday night that Sprint is seeking to merge with Charter Communications. That deal would marry one of the the nation's four main wireless carriers with a dominant cable provider under the auspices of SoftBank, Sprint's Japanese parent company. Caution: Bloomberg has a source who says Charter isn't on board with the idea. Both companies declined to comment on either story. Take note: Sprint CEO Marcelo Claure was in Japan this week, per his Twitter feed. Bigger picture: It's been a furious season of speculation about possible telecom deals. Sprint could benefit from a deal with Charter or another company to help it compete with Verizon and AT&T, and companies that offer wired service can diversify by getting into the wireless space or investing in content. An agreement between Charter and Comcast means the former couldn't merge with Sprint without the blessing of the latter.